We have a number of Way of the Roses 4 Day fully supported set date tours to join in 2019. A range of bike coast to coast tours across Northern England including Way of the Roses, C2C, Hadrian's Cycleway and W2W. 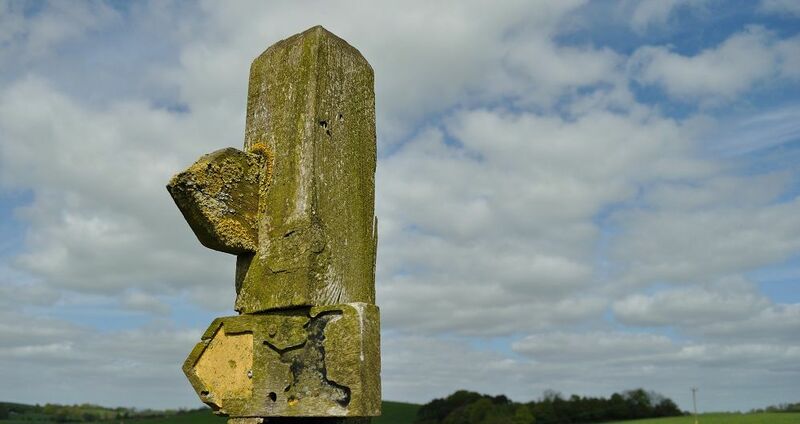 Walking Holidays in and around the Forest of Bowland, the Lake District and the Yorkshire Dales. Tailored made cycling holidays in the UK, Ireland and Spain, including LEJOG, MizMal, and White Villages of Andalucia. Tailored made cycling holidays in the UK, Ireland and Spain,, including LEJOG, MizMal, and White Villages of Andalucia. We are a family cycling holiday company based between Morecambe and Lancaster. We run self-guided and supported cycling tours in the UK, day tours and walking holidays around Lancaster, and bespoke supported cycling tours in the UK, Ireland and Spain. 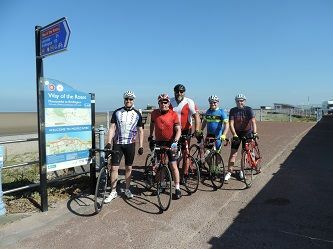 Our base in Morecambe is around one mile from the start of the Way of the Roses and four miles from the beginning of the Morecambe Bay Cycleway tours, we are also on the doorstep of the other sea to sea tours including the C2C, Hadrian's Cycleway and Walney to Whitby. 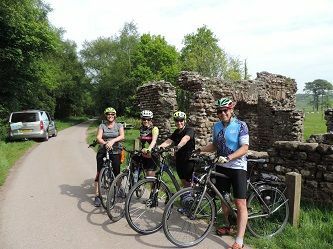 We offer self-guided, supported and guided cycling holidays on all our routes, and we can accommodate groups of all sizes whether your group has twenty or two, get in touch and let us know. We are flexible in adapting our holidays to suit your needs. A 170 mile coast to coast cycling holiday across the Yorkshire Dales, Vale and Wolds as well as the Forest of Bowland. The iconic 136 mile coast to coast cycling holidays across the Lake District and North Pennines AONB. The historic 170 coast to coast cycling holidays across the World Heritage site and the Solway Coast. We organise bespoke supported tours on lots of routes including the LEJOG, Mizen to Malin, and the White Villages of Andalucia. We can also build your own individul cycling holiday in the UK, Ireland or Andalucia; let us know the number of days and people and we'll come back with an extremly competitive quote for your group. So why travel by bike or go for a walk in the woods? Everyone who does has their own answers, be it the sense of freedom you get, the release of stress, a challenge, a goal, looking for inspiration or an adventure. For whatever reason you have, our holidays are designed to provide hassle-free cycling and walking tours, ensuring peace of mind while you're out and about in the great outdoors. Over ten years of touring in the UK and the world. Our cycling enthusiasm is here to support yours. Cycling is the Goldilocks of travelling, not too fast, not too slow. Just right! .